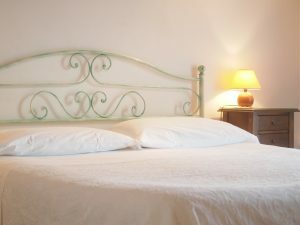 La Spiga caters for those seeking Bed and Breakfast accommodation. 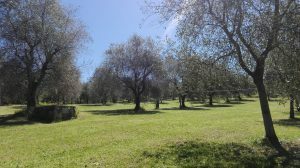 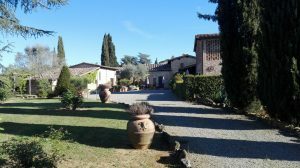 Until 15 years ago, the farmhouse was lived in by the family who tended the olives and vines on the farm. 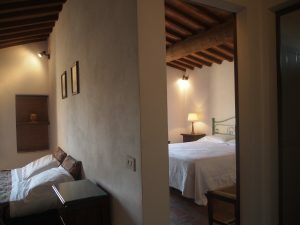 Now the farmhouse provides accommodation for guests in 3 large rooms for double, triple or quadruple occupancy. 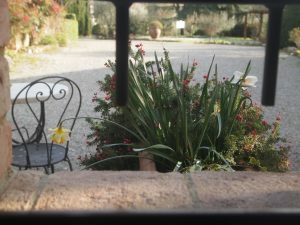 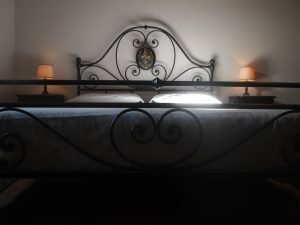 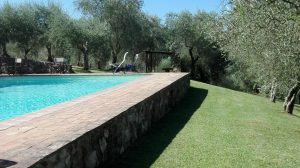 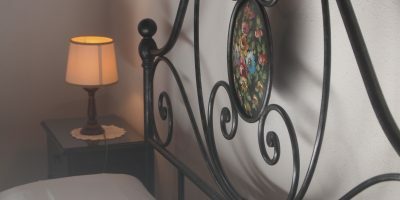 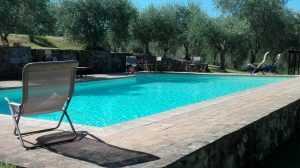 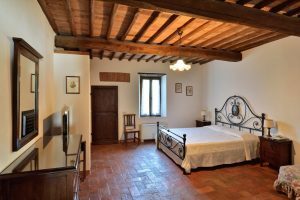 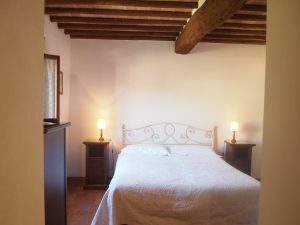 Rooms are furnished in the typical arte povera style reflecting the original furnishings and, as well as maintaining the original characteristics of the farmhouse, the rooms are fully-equipped with all modern comforts. 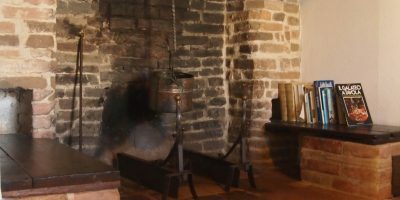 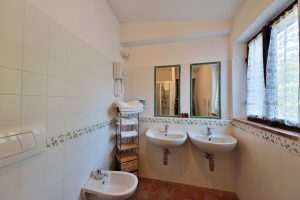 There is also a “communal room” which was originally the kitchen, with a large fireplace and traditional long table (“il desco”) where all the family came together to eat. 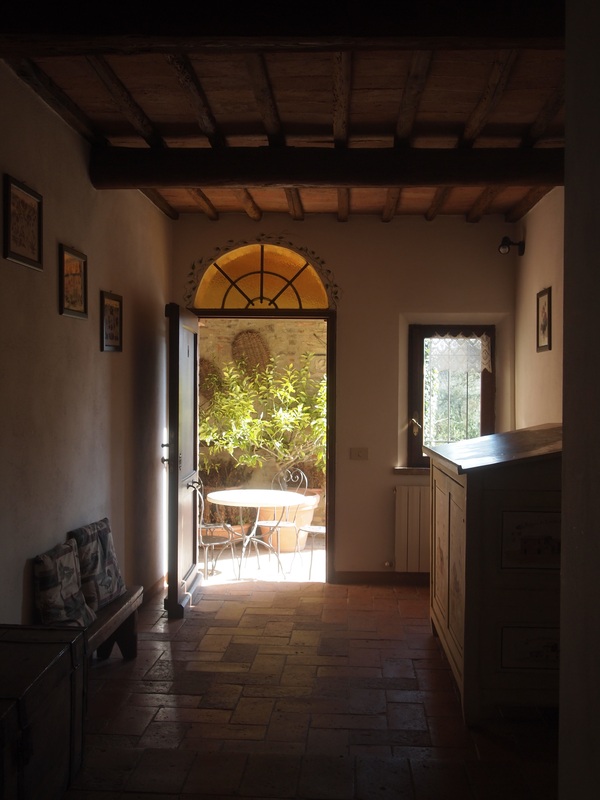 The terracotta floor tiles throughout the house are original.